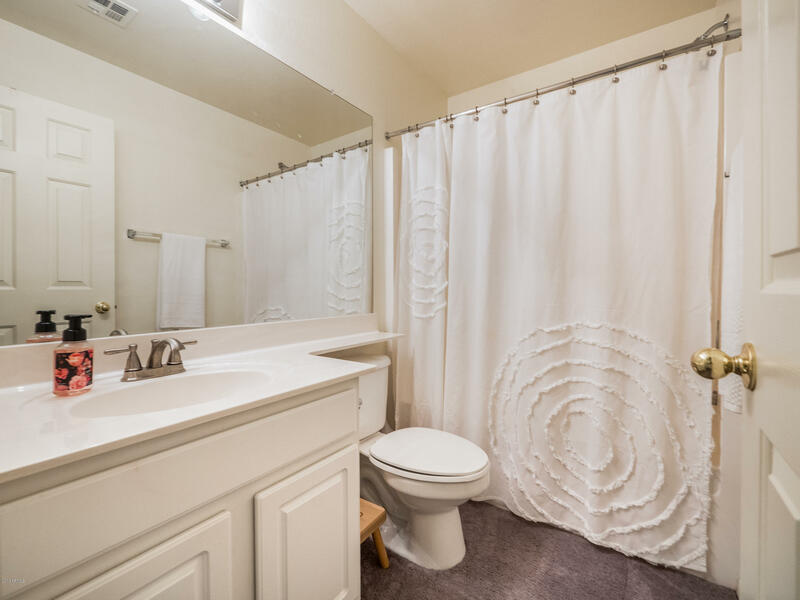 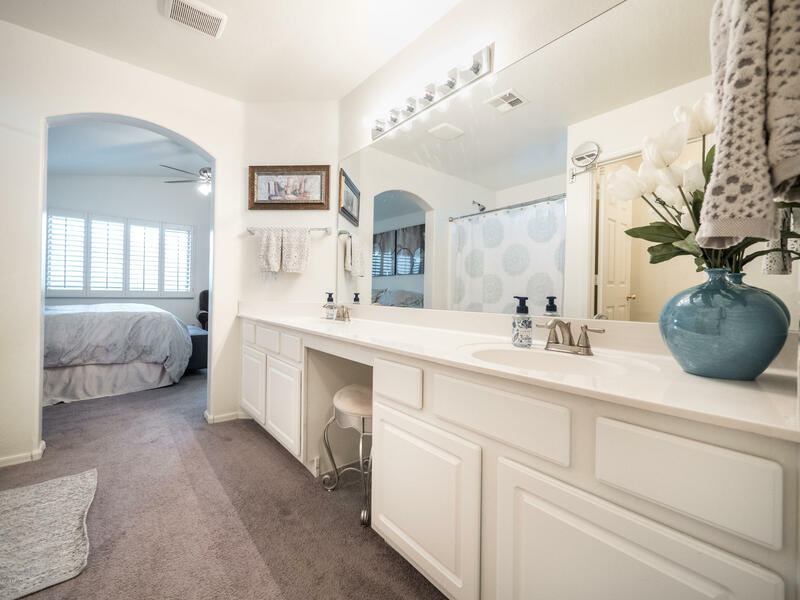 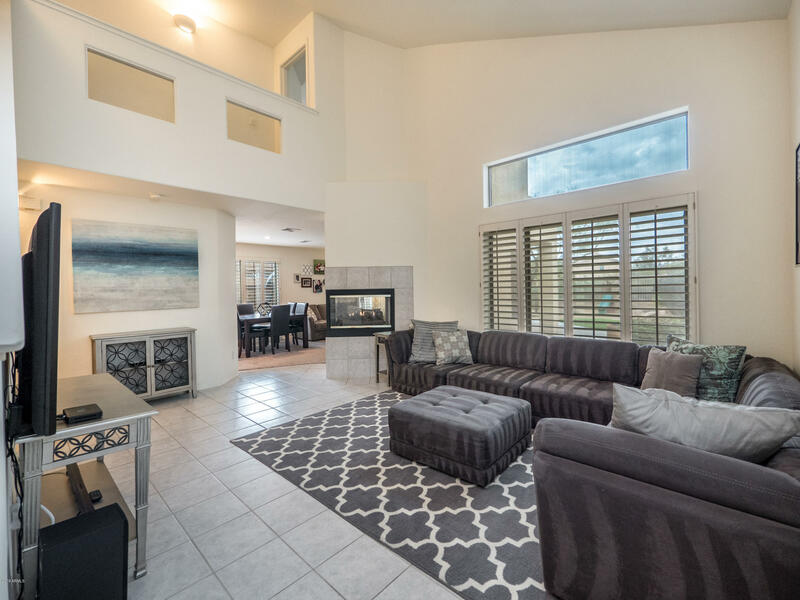 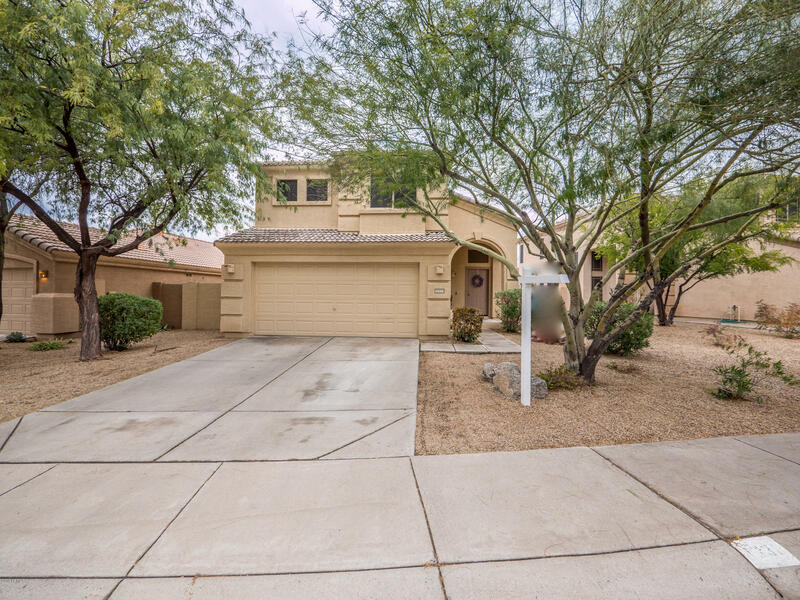 Highly desirable Tatum Ranch 3 bed, 2.5 bath two story home situated on one of the best lots backing a natural desert wash for privacy and views! 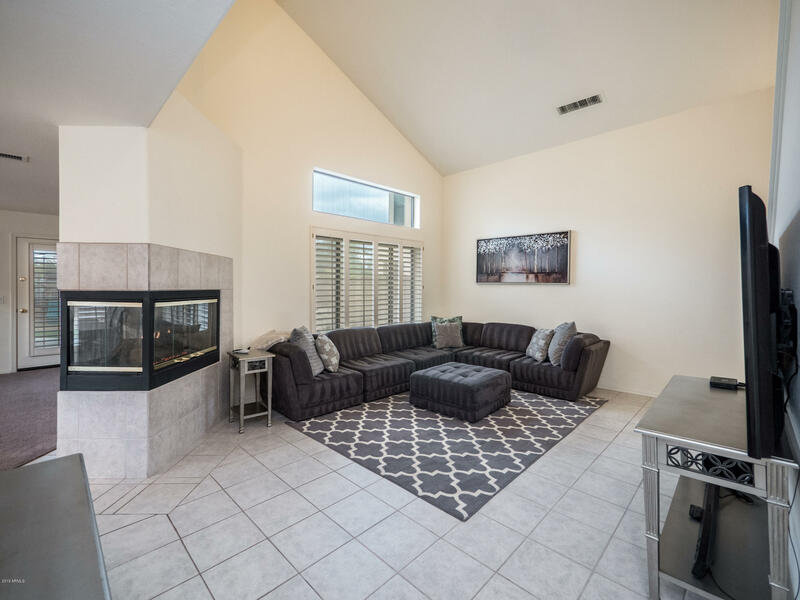 Spacious, open floor plan with soaring ceilings, two-way fireplace, plantation shutters, ceramic tile floor and neutral colors throughout. 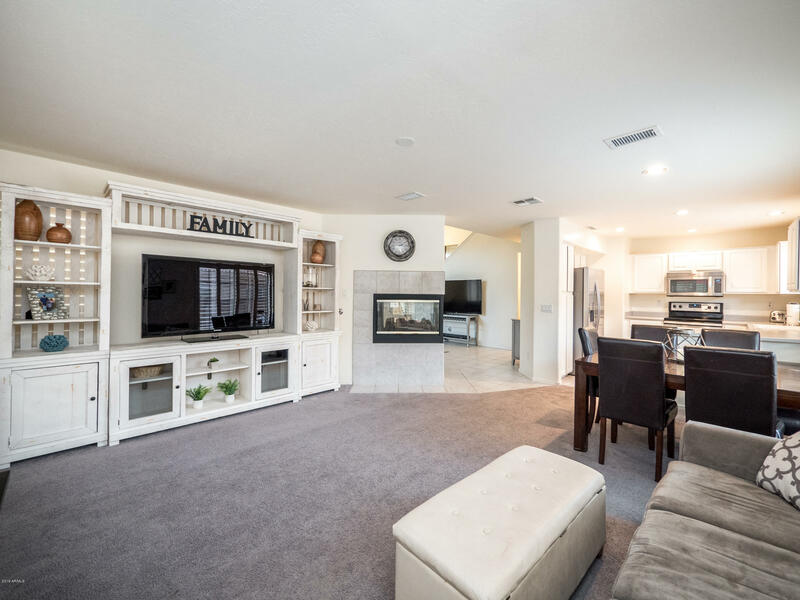 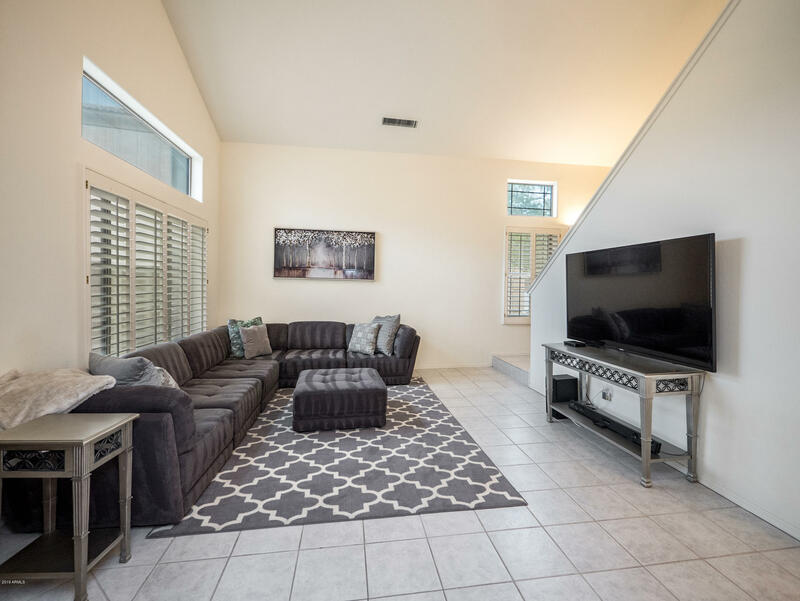 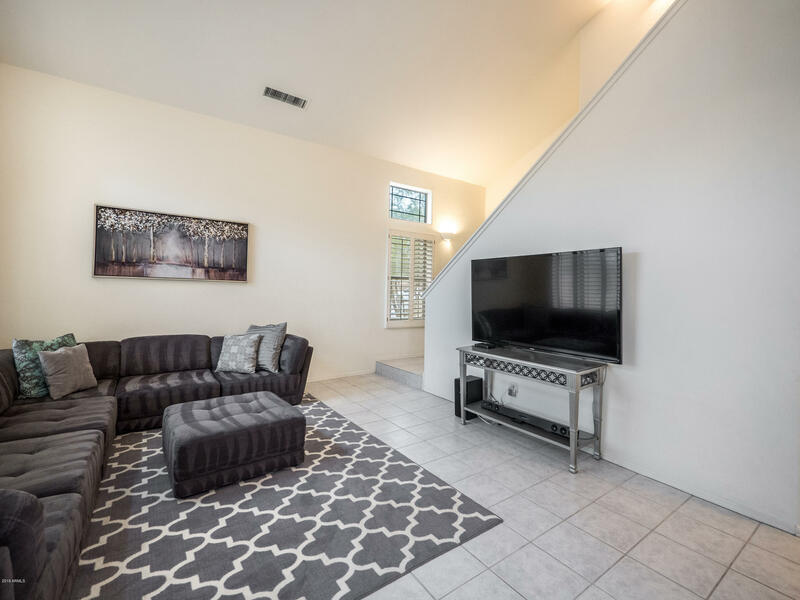 Plenty of natural light in the family room which opens to the kitchen featuring white cabinets, stainless steel appliances and a breakfast bar. 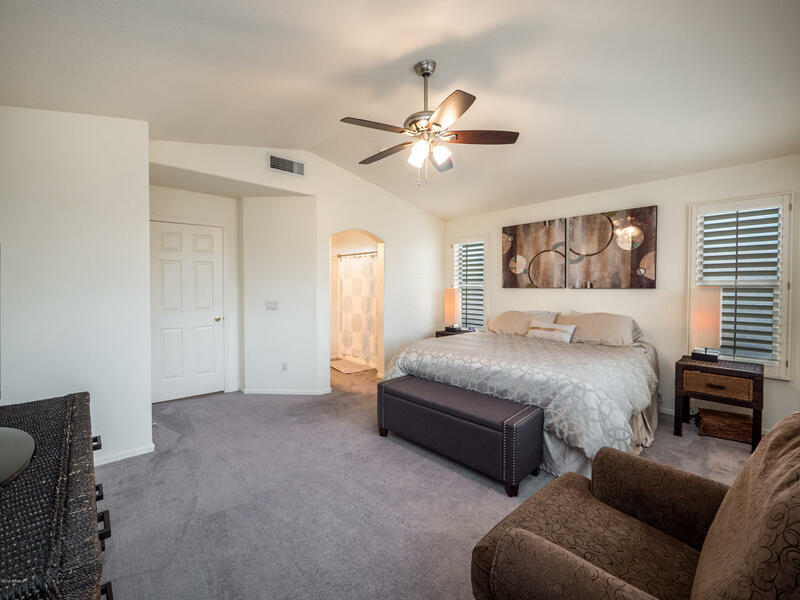 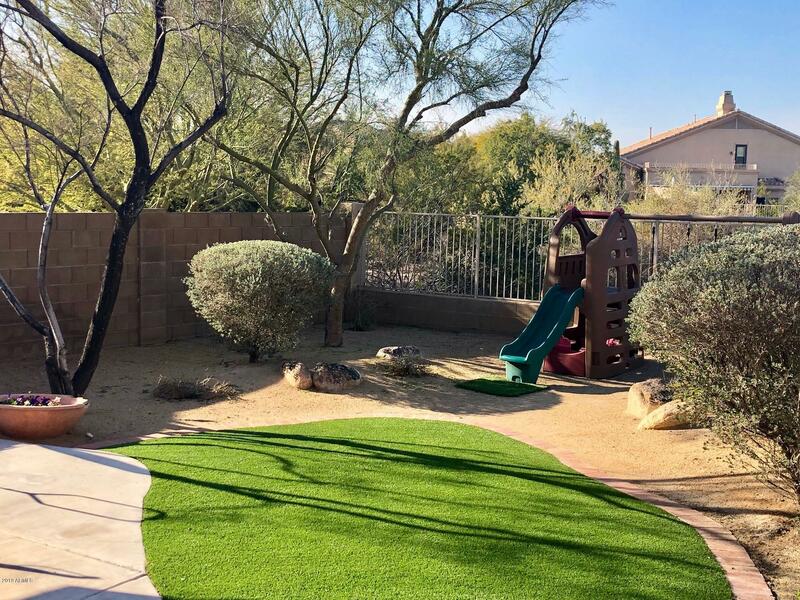 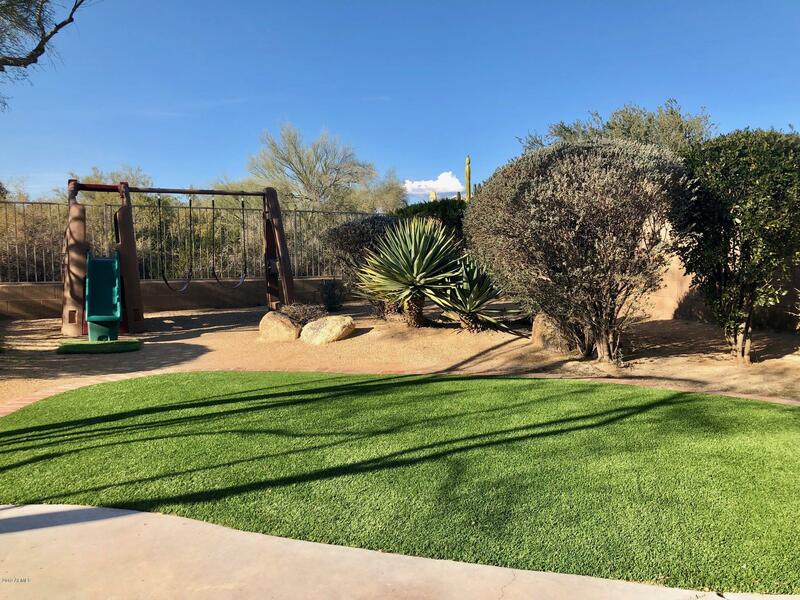 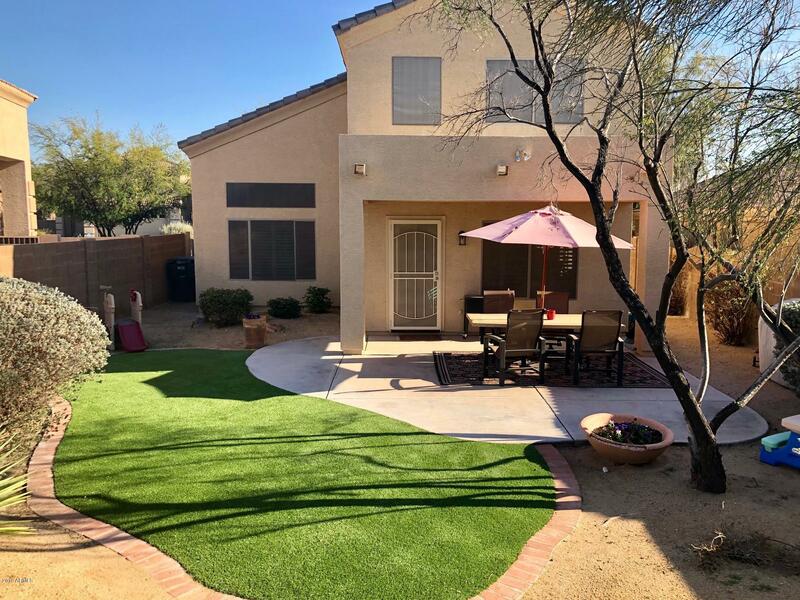 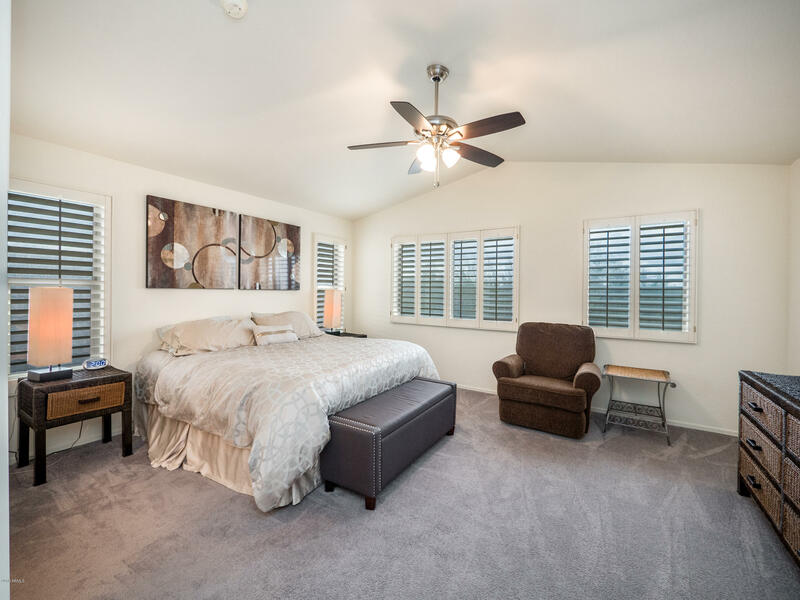 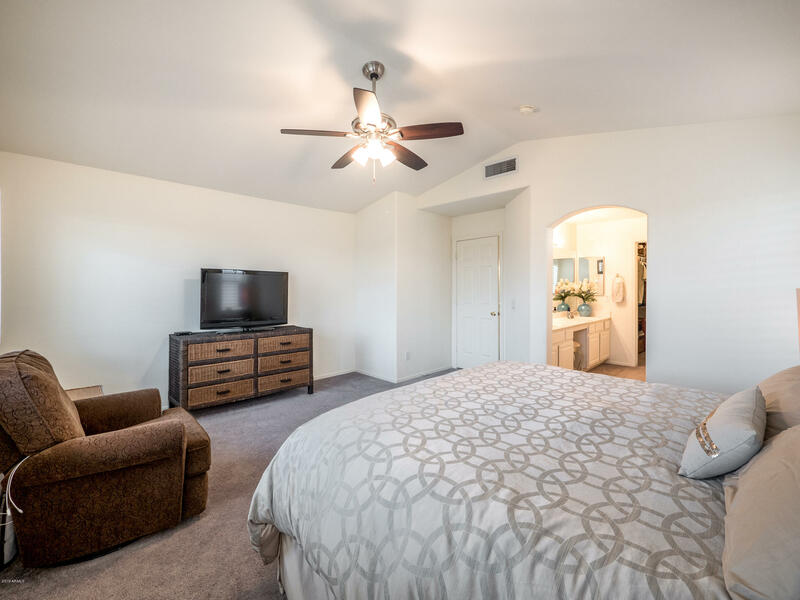 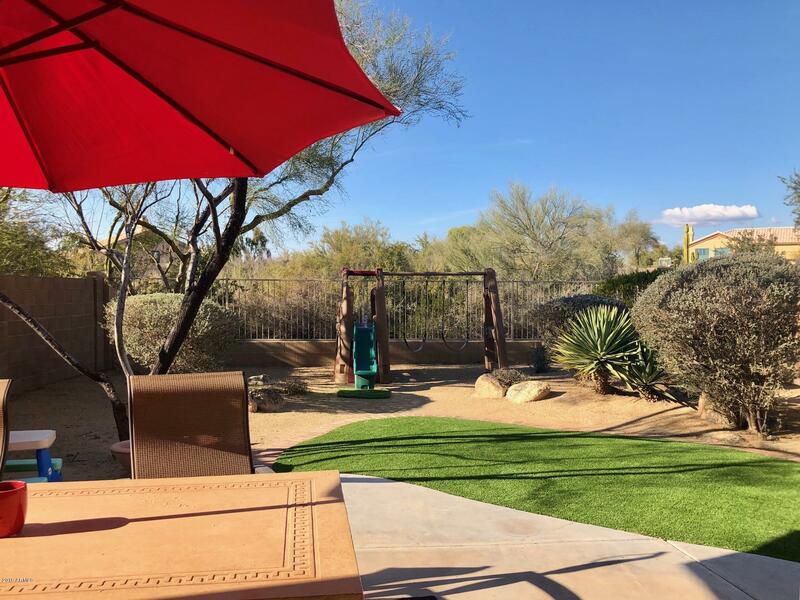 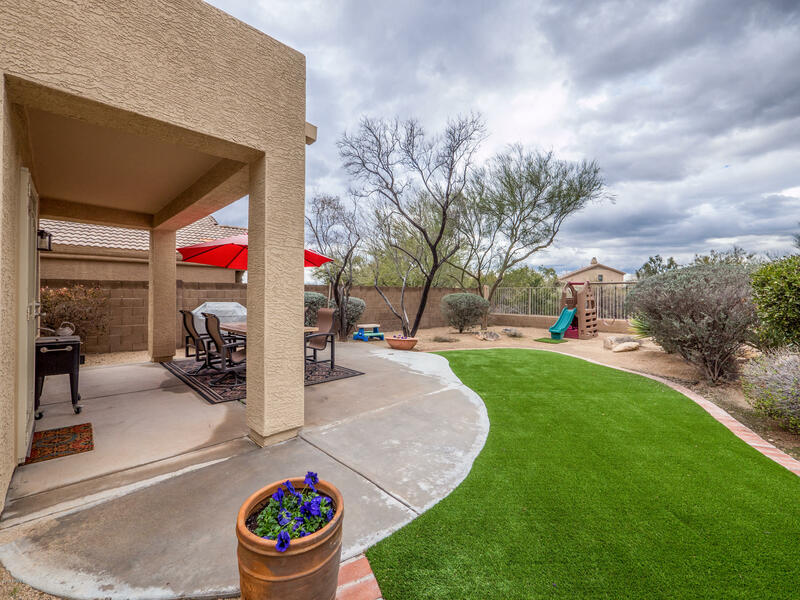 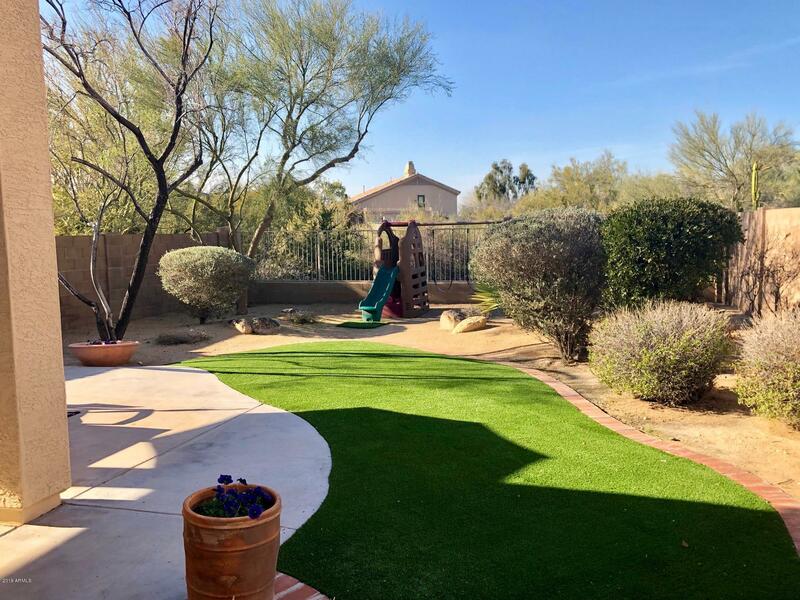 The spacious master bedroom has vaulted ceilings and forever views overlooking your very private backyard boasting synthetic turf and mature landscaping! 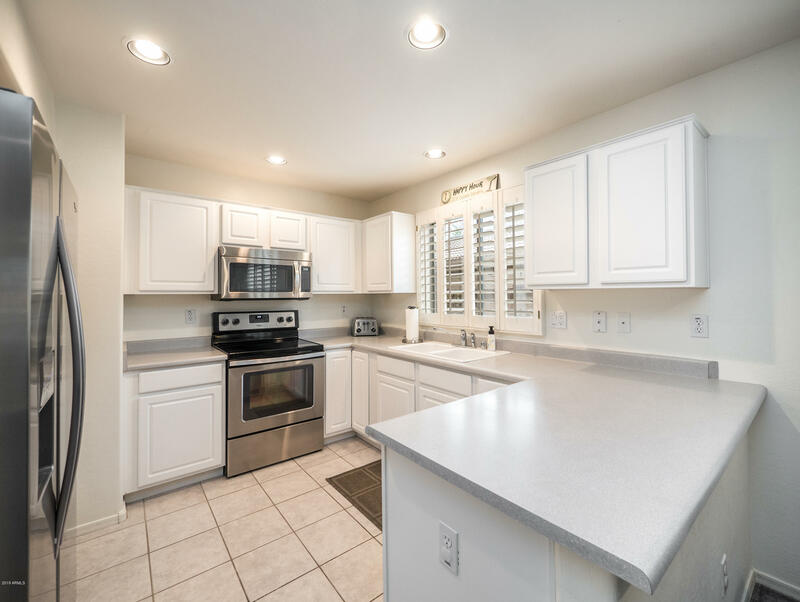 Recent updates include newer home exterior/interior paint and A/C unit. 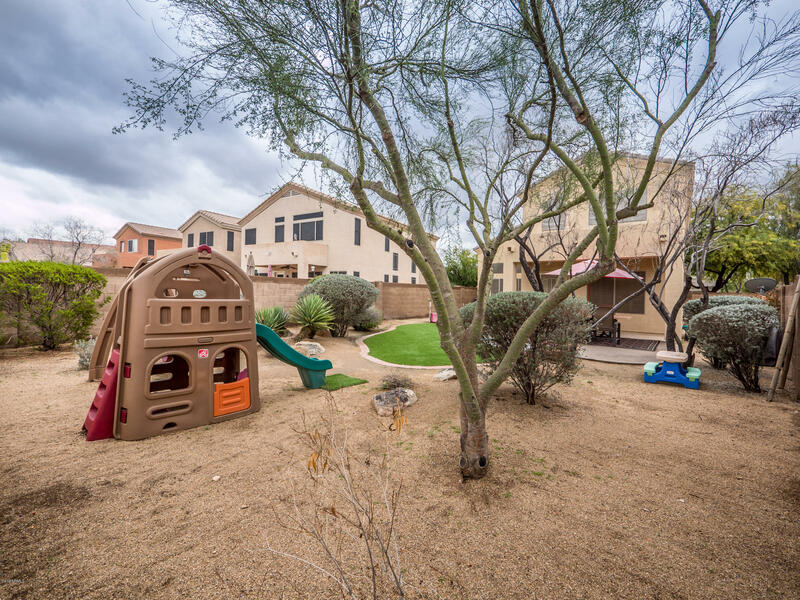 Nearby cul-de-sac makes this a quiet and secluded neighborhood! 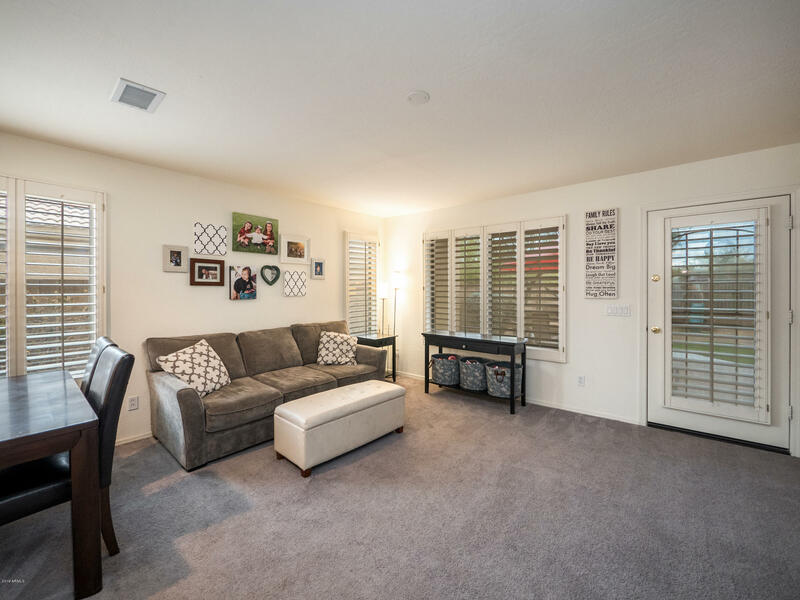 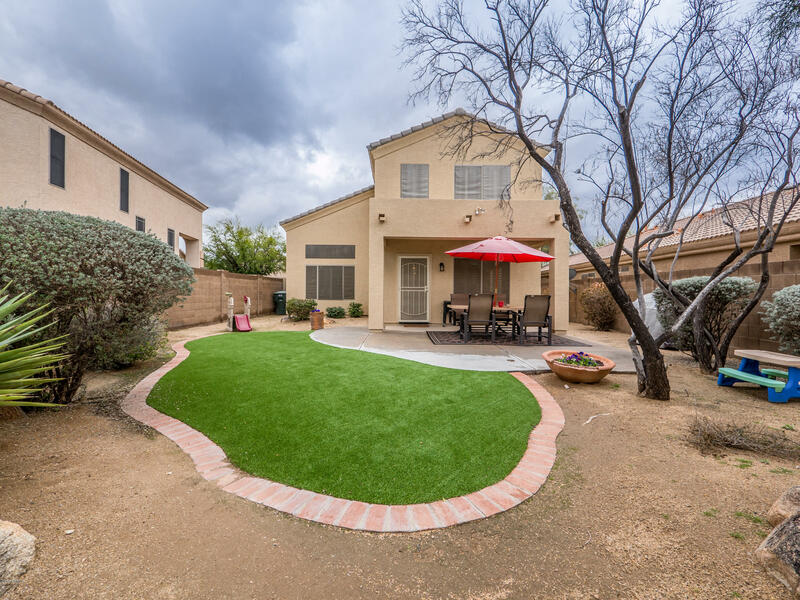 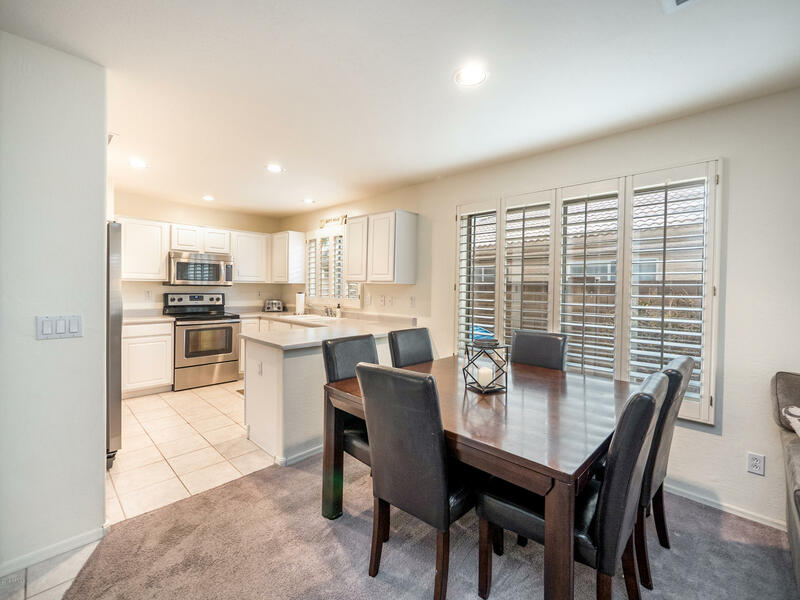 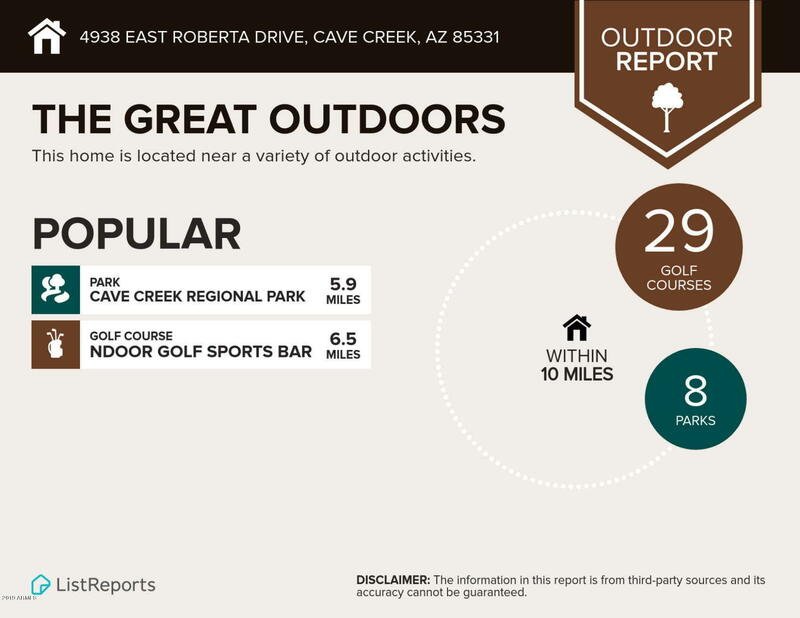 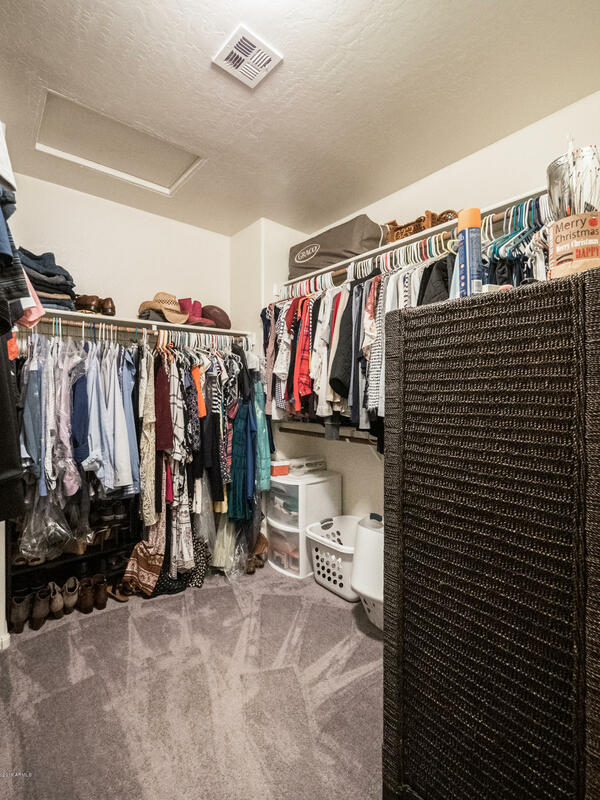 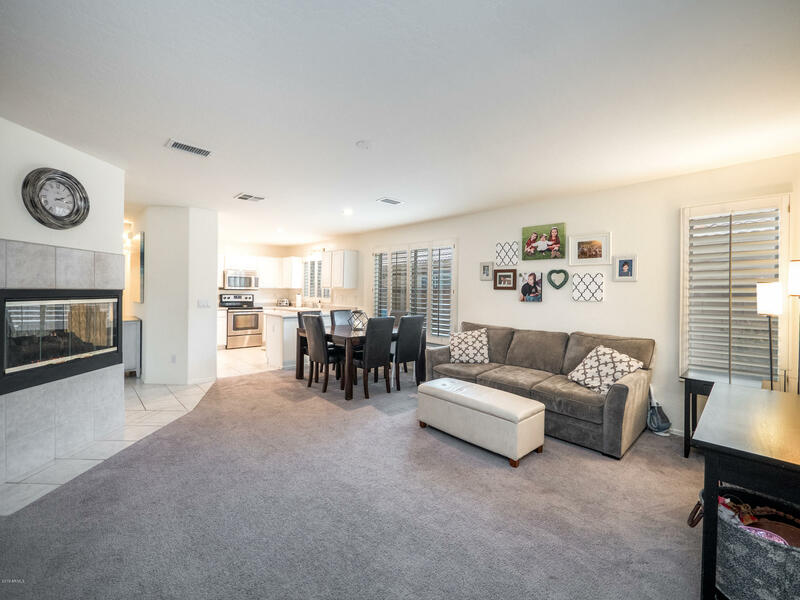 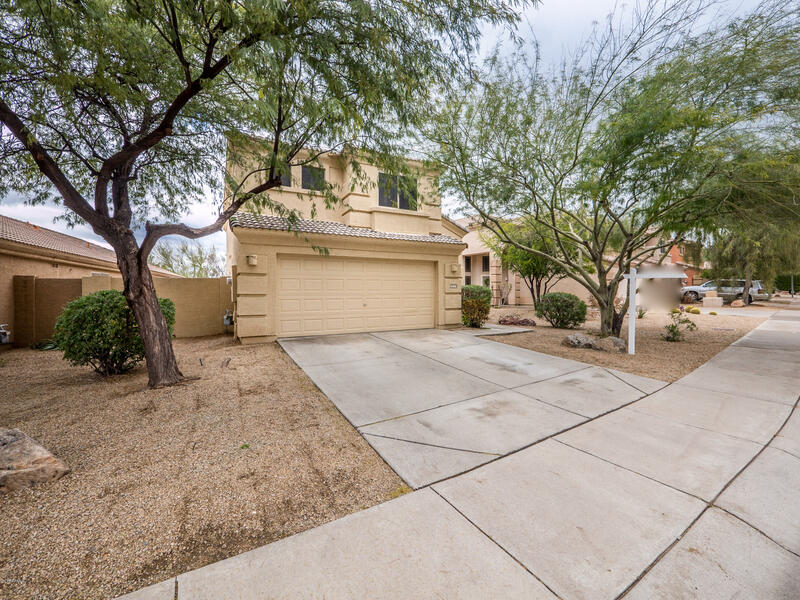 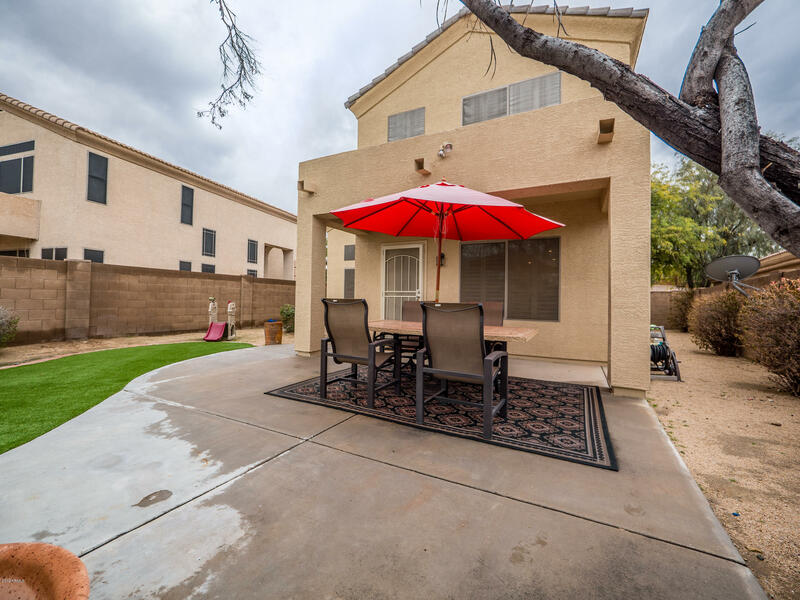 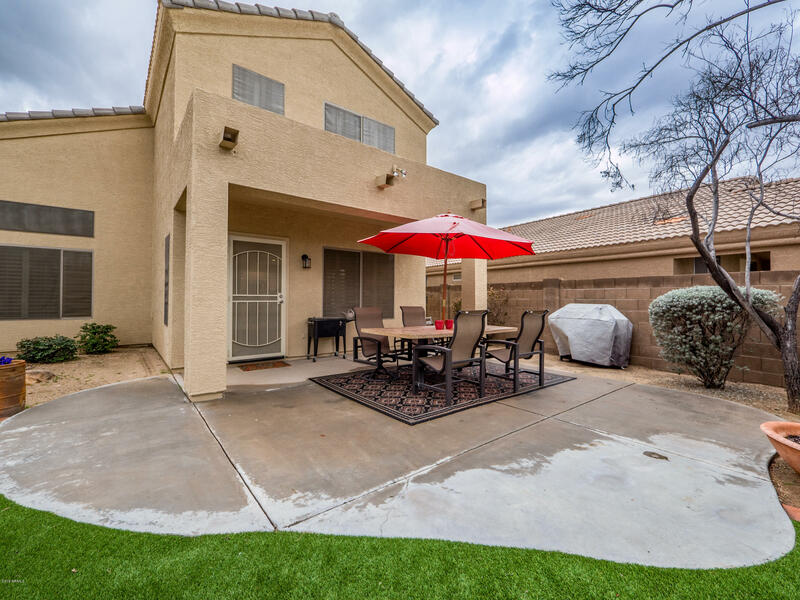 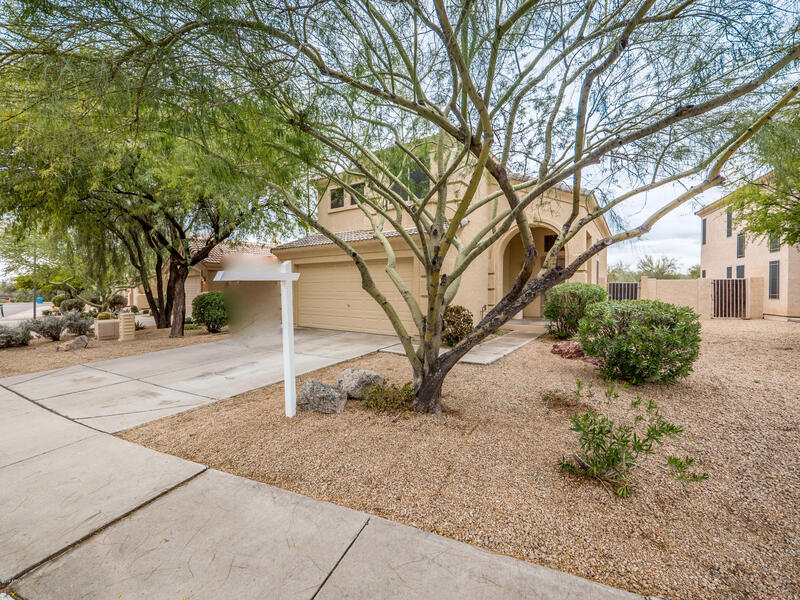 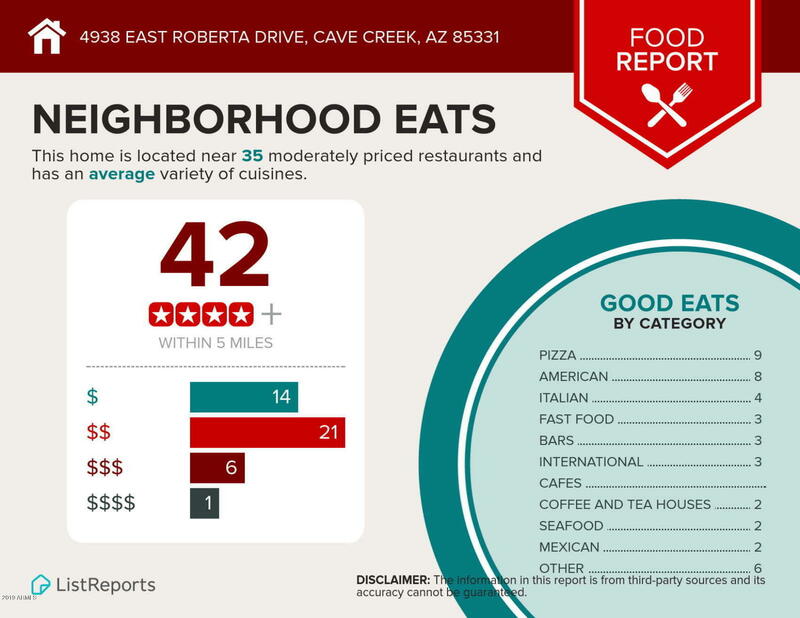 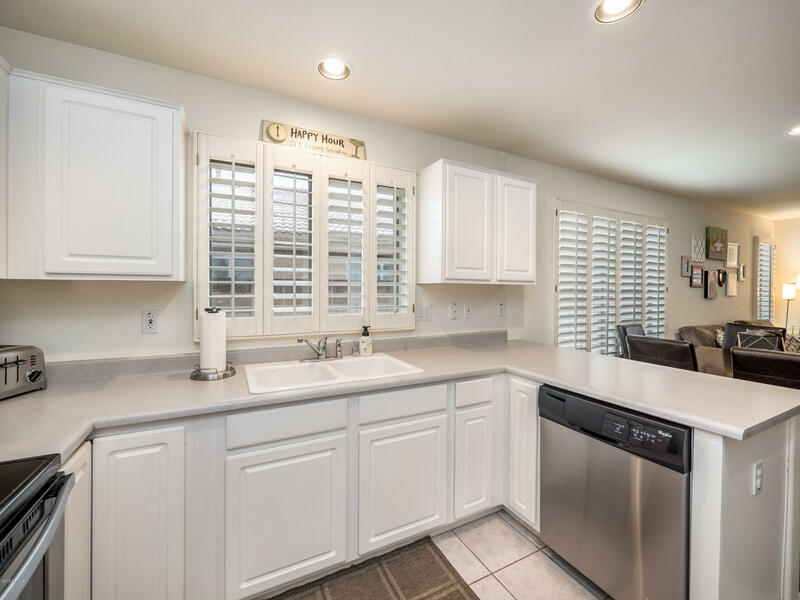 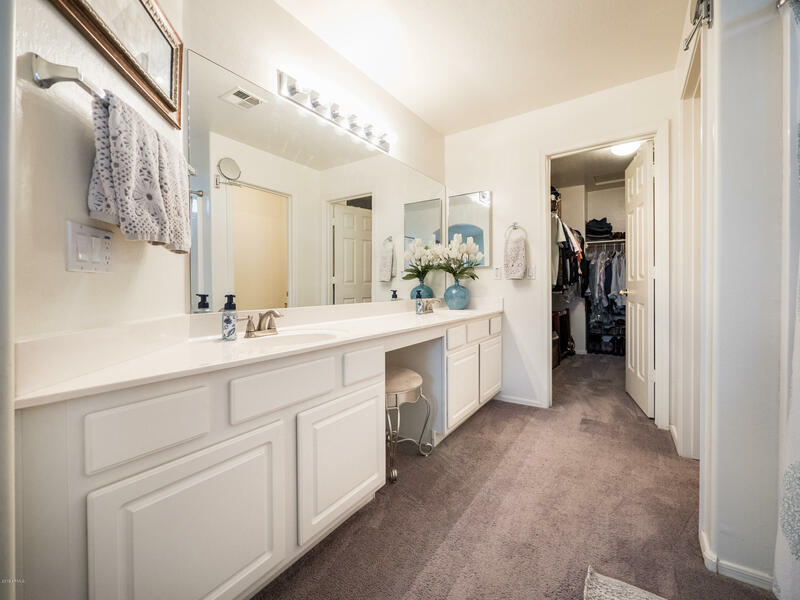 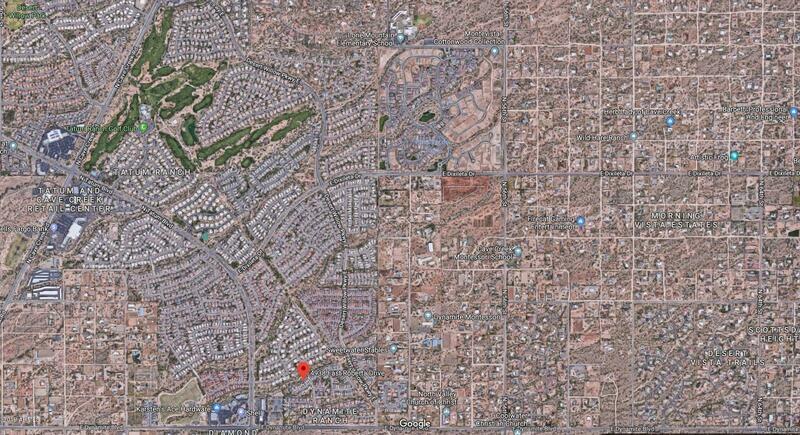 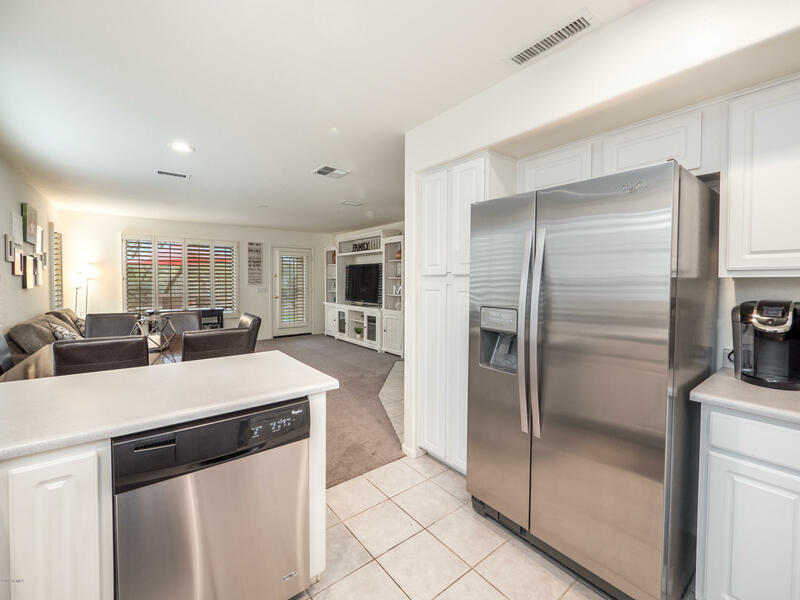 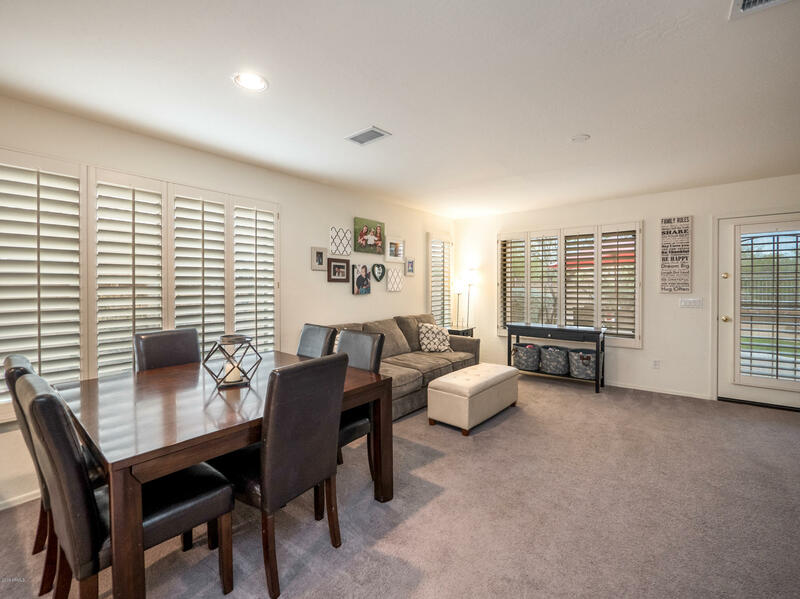 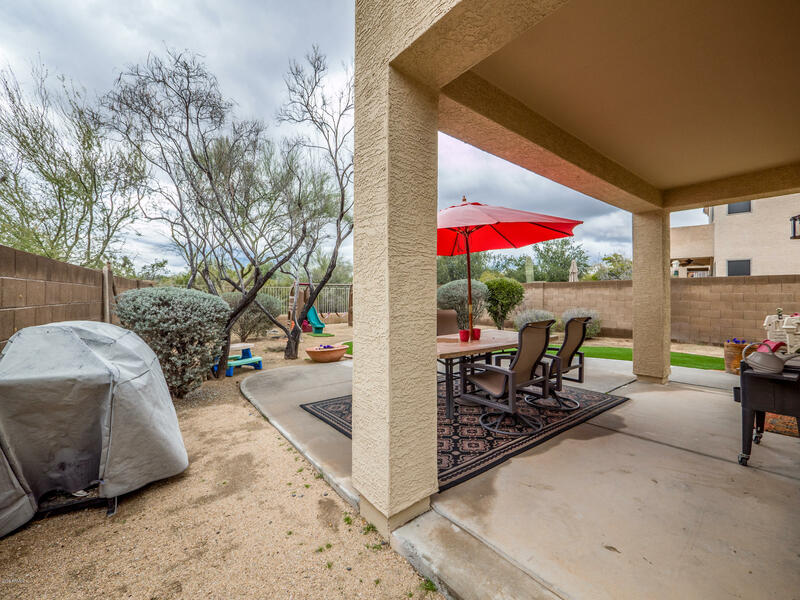 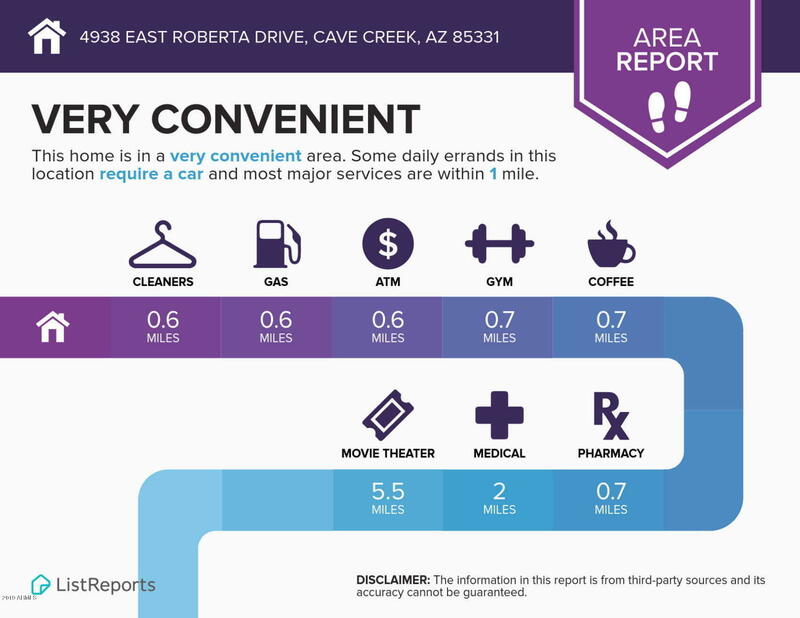 Near great schools, shopping (Desert Ridge Marketplace) and dining and justminutes from the 101 highway. 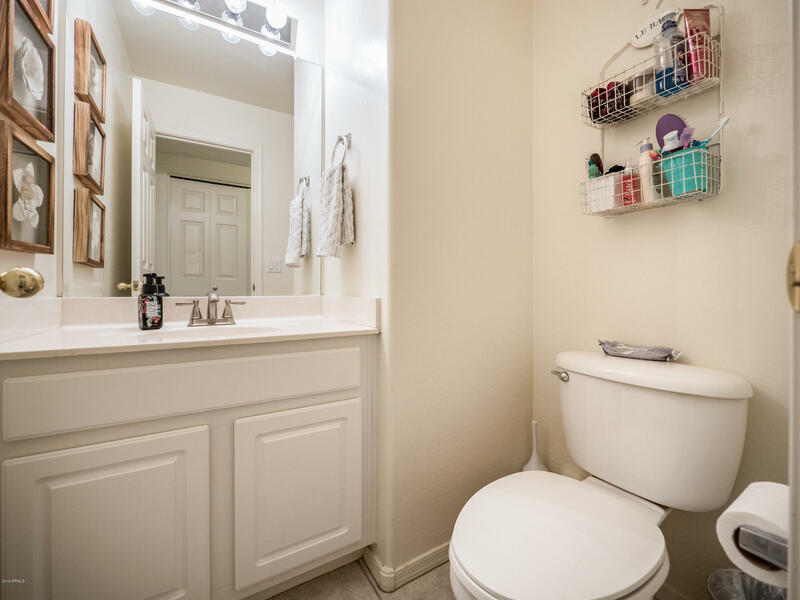 This one is sure to sell quickly!